After years of building relationships with some amazing Costa Ricans who were passionate about loving their community for Jesus, we felt the tug to expand Camp Hope to this beautiful country. 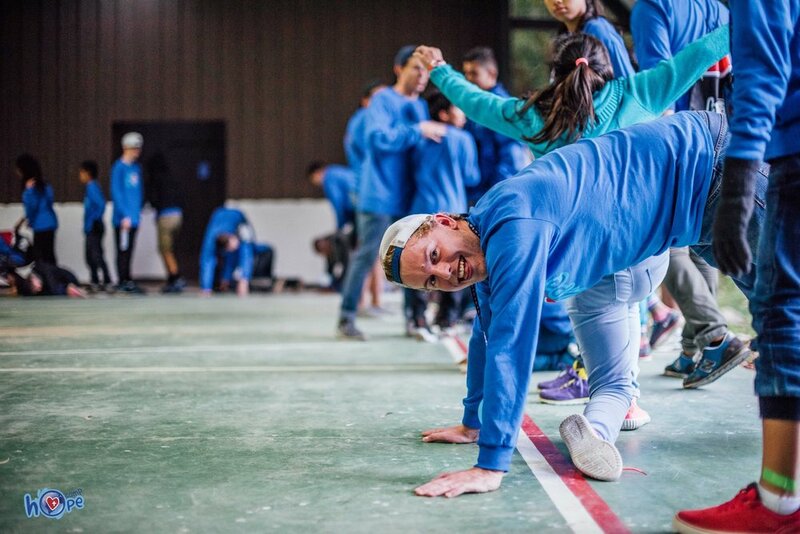 Each January our international team joins our Costa Rican partners to transport 80 children from some of the toughest circumstances in San Jose for a transformational week of summer camp. Our Costa Rican team is highly committed to continuing these relationships throughout the year. Want to be a part of the team in Costa Rica? We are always looking to grow our team. If you love Jesus, kids, world class adventure activities, sweater weather, star gazing and the best coffee in the world, then you are a good fit for our crew! Can’t wait to see you in Costa Rica!